Prior to joining SK Capital in 2018, Mr. Schmedlin was the interim CFO at Foremark Performance Chemicals, a portfolio company of SK Capital. 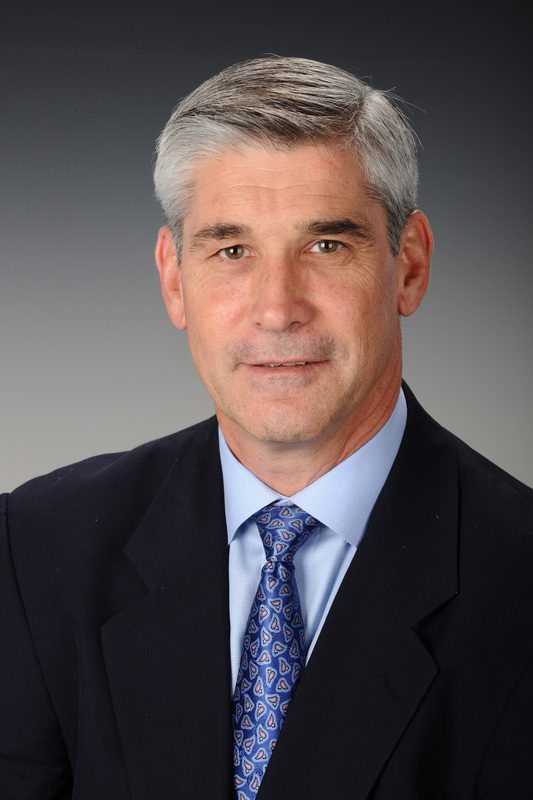 Previously, Mr. Schmedlin served as Vice President – Business Finance at Chemtura Corporation with overall financial responsibility for the company’s four global business units and prior to that as the Director M&A where he led the evaluation and execution of potential acquisitions, divestitures and other major investments. Before Chemtura, he worked at Arch Chemicals where he held finance leadership positions for the six global business units within the Treatment & Performance Products division. Mr. Schmedlin began his career at Arthur Andersen. Mr. Schmedlin earned a B.S. in accounting from Fairfield University and is a certified public accountant.